Since land transfer tax is so intertwined with the home property price, it will increase and decrease alongside average home prices. As a result, land transfer tax will vary across Ontario’s major housing markets. For example, a buyer in the city of Toronto will be faced with an LTT of $27,521—which adds up to an additional 3.2% of the total home price, based on the September 2018 average of $864,275. To compare, a home buyer in Sault Ste. Marie, where home can be purchased for an average of $164,853, will only pay $1,374 in tax upon closing, which is only 0.8% of the total purchase price. Buyers in mid-price Ontario markets will expect to pay between $5,000 to $7,000 on LTT. For Instance, the tax on Ottawa homes for sale, would come to $5,467 on an average home price of $449,613. Compared to the tax on Greater Toronto Area houses for sale, the mid-price markets are much more affordable options if you are willing to go outside of the city limits. However, note that the amount of tax jumps sharply as you move closer to the City of Toronto; a homebuyer in Mississauga will pay $11,173 in land transfer tax based on the average price of $734,901. 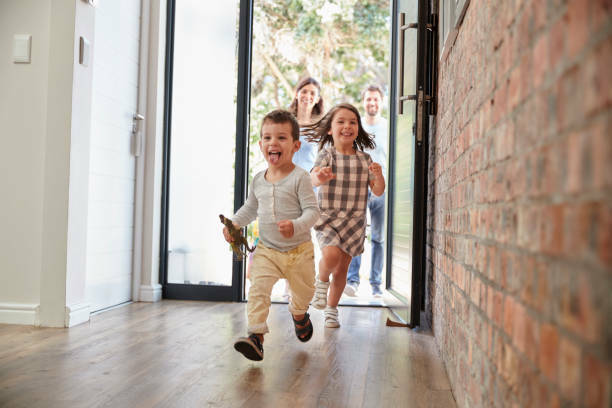 As an incentive for first-time home buyers, there are sizable rebates that help to take a good chunk out of the LTT: $4,000 from the province, with an additional $4,475 if you live in the city of Toronto. Also note that first-time home buyers purchasing a home valued at less than $368,360 effectively pay no LTT, a scenario that can occur in six markets across the province: Sault Ste. Marie, Thunder Bay, North Bay, Sudbury, Windsor-Essex, and Kingston. Because LTT can potentially add tens of thousands of dollars to the buyers’ real estate bill, it is important to take this into consideration when budgeting for your home purchase. This can be challenging for buyers in the hot markets, as they must save for longer to have that cash on hand; Something that buyers in moderate markets don’t have to worry as much about.